The purpose of the communication officer is to set up a communication policy for the association, but also to support the project leaders in the realization, organization and dissemination of information. The simplification of procedures and their standardization are also two of the objectives incumbent upon it. 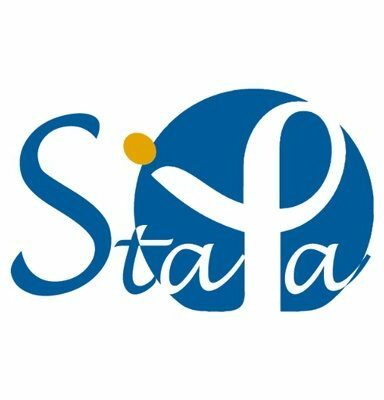 Its activity is in direct contact with the other elected members of the StaPa association as well as the members of the committee but also with the various authorities of the Institut Pasteur. Indeed, she/he coordinates the communication between the association and the different representative bodies.